I was driving back to Atlanta tonight and I heard a song that has just inched its way into the charts. 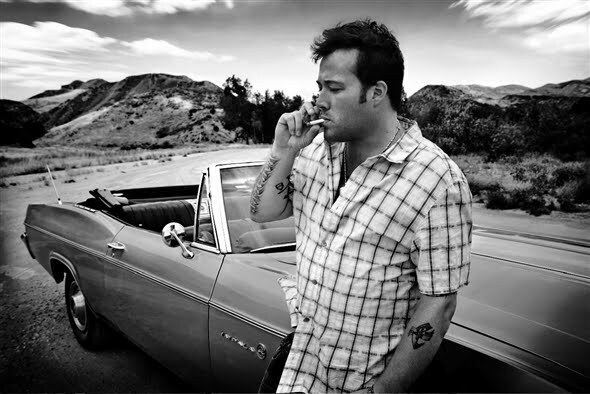 It’s called “Smile” by Uncle Kracker (yes, he’s country and to the right). In a love song, God speaks “under the radar.” And we get to hear in a fresh way what it means for the Beloved (the singer) to get his entire identity from the One who loves him. No work, no try, no do. No self-generated willed anything. The language of love (and every real love song) is always about how YOU MAKE ME _____. Take a listen (the video has the lyrics too) — and if you like it, listen again after Easter.